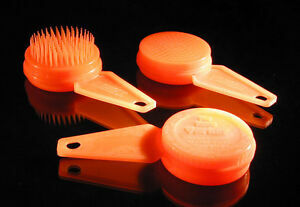 Details about Pet Grooming Brushes with Retractable Bristles - Lot of 48 brushes!! Pet Grooming Brushes with Retractable Bristles - Lot of 48 brushes! !